This stunning Admiralty Row Plan 3 is ON THE PROMENADE and is highly upgraded througout. Features included an enclosed pation that overlooks the promenade. This listing goes live on May 9th, but if you are interested, contact us TODAY for more information as this rare Liberty Station property WILL NOT LAST!!! 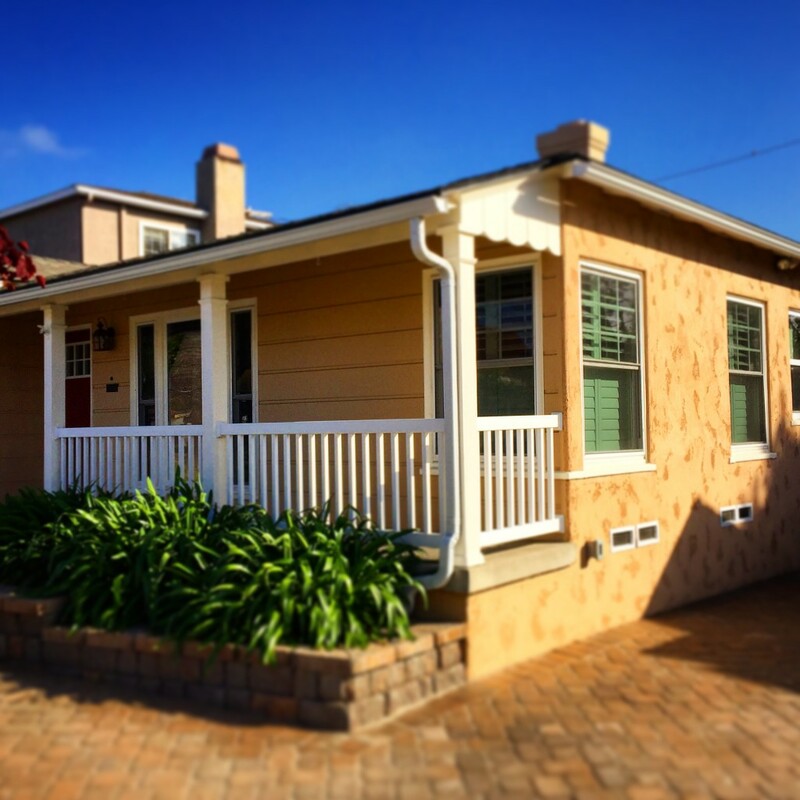 That’s right, a detached home in Point Loma for under $800,000. This hidden gem is located on the “quiet” side of Voltaire street and has amazing features inclunding: backyard, wood floors, granite countertops, and stainless steel appliances. This will also WILL NOT LAST!!! If you are interested, contact us TODAY!! !